Special Olympics Iowa (SOIA) has received a $15,000 grant from Variety- the Children’s Charity to fund Young Athletes Play Days and Unified Sports®. 345 feet. One rappel. One cause. If you’ve ever wondered what it would be like to face the fear of heights, now is your chance! 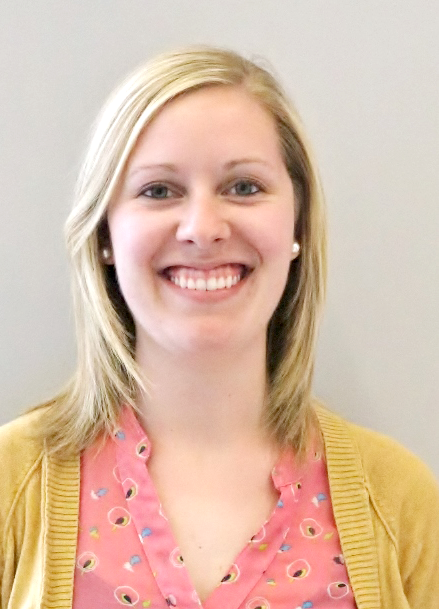 Special Olympics Iowa’s annual fundraiser Over the Edge will literally take you over the edge of the Financial Center in downtown Des Moines to raise money and awareness for SOIA athletes. How does Over the Edge exactly work? You must fundraise a minimum of $1,000 to secure your rappelling spot for Wednesday, October 26. You’ll then be assigned a rappel time for that day. You’ll report to the Financial Center the day of the event and will be given instruction on where to go and how to scale down the side of the building. And don’t worry, you’ll be wearing a harness and safety gear! Many of those reading this may already be familiar with the term Unified Partner as it applies to Special Olympics. However, there are some that do not know about this opportunity to be involved with our athletes. Special Olympics Unified Sports® is an inclusive program that combines individuals with intellectual disabilities (athletes) and individuals without intellectual disabilities (Unified Partners) on sports teams for training and competition. 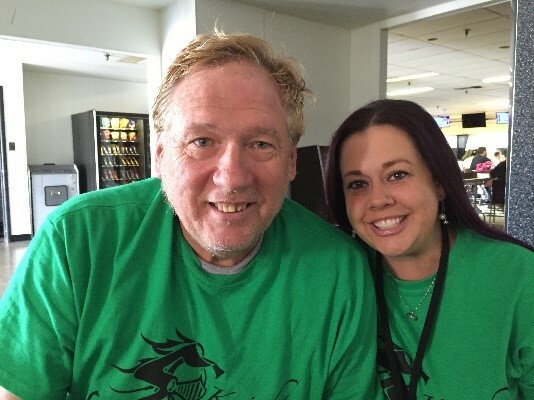 Meet Robin Hair and Tiffany Bauerly of the Sioux City Knights Special Olympics Iowa delegation. This dynamic duo has lived the unified lifestyle for more than 12 years and is proud to be part of the Special Olympics Unified Sports® movement. 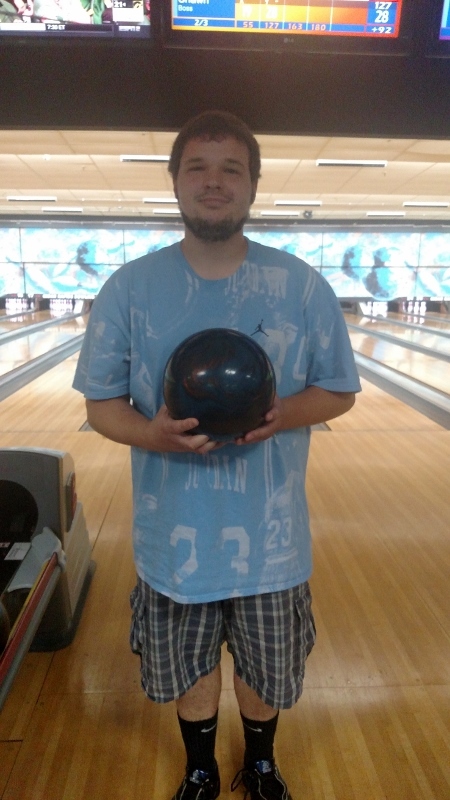 Special Olympics Iowa (SOIA) would like to congratulate athlete Ben Bradshaw of the Cedar Rapids Parks and Recreation Delegation for bowling a 300 game at a recent practice. Ben has been in Special Olympics for four years and participates in bowling, basketball, softball and soccer. He started bowling at the age of three and started bowling for SOIA in 2013. He says in his younger years he bowled on several leagues and he has a dream of going pro. His highest game before his recent 300 score was a 279 when he was 12 years old. Ben admits that he was getting a little nervous in the 8th frame, but it all worked out in the end. From all of us at SOIA, congratulations again, Ben. Keep making us proud! 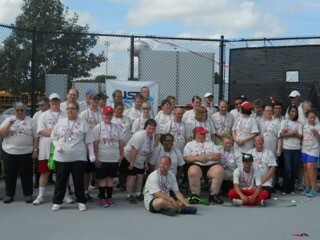 On August 27, 2016 the USTA sponsored a tennis competition for Special Olympics Iowa athletes at the North Scott High School tennis courts in Eldridge, Iowa. About 40 athletes enjoyed great weather and friendly competition while playing singles matches all day. The event included free T-shirts, an award ceremony, pictures and a lunch for athletes, coaches and volunteers. There were also daytime fireworks for all to enjoy! SOIA would like to thank the USTA for helping put on the event and giving Iowa athletes a great opportunity to test their tennis skills, and volunteers and parents for making the day run smoothly.